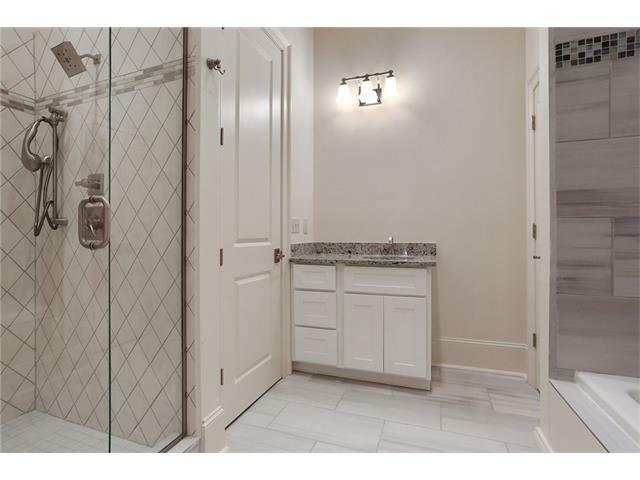 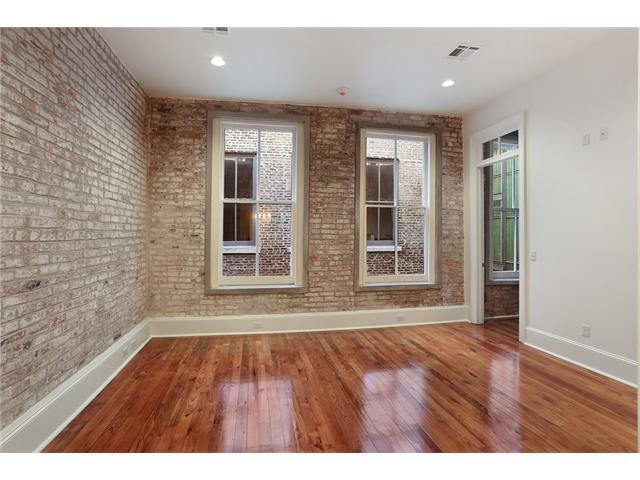 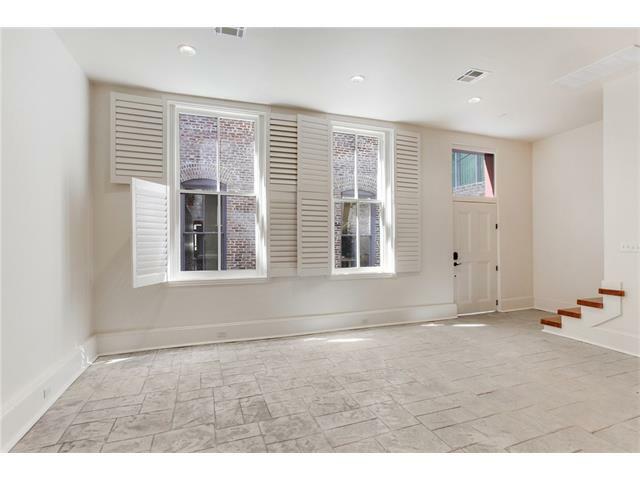 Gorgeous, sleek 2-story home in wonderful French Quarter location. 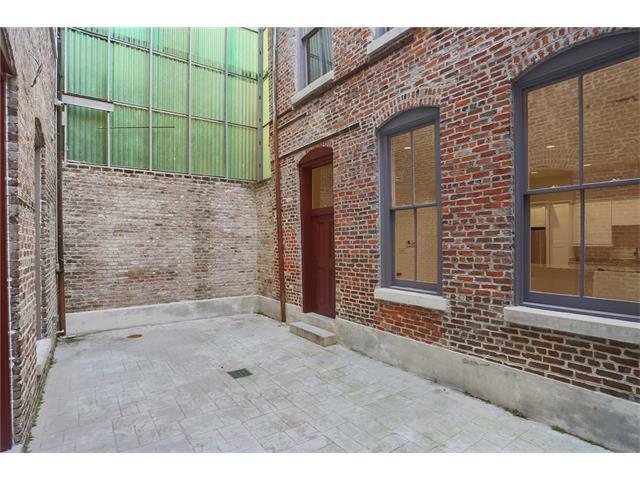 Completely renovated, this charming property stands alone with no neighbors above or below and opens out to a private spacious courtyard. 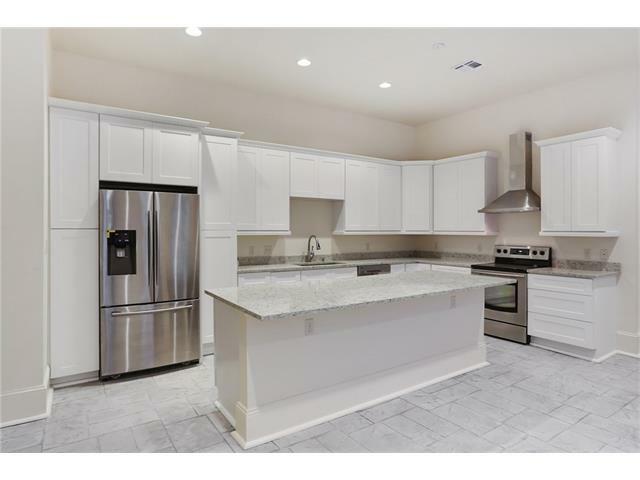 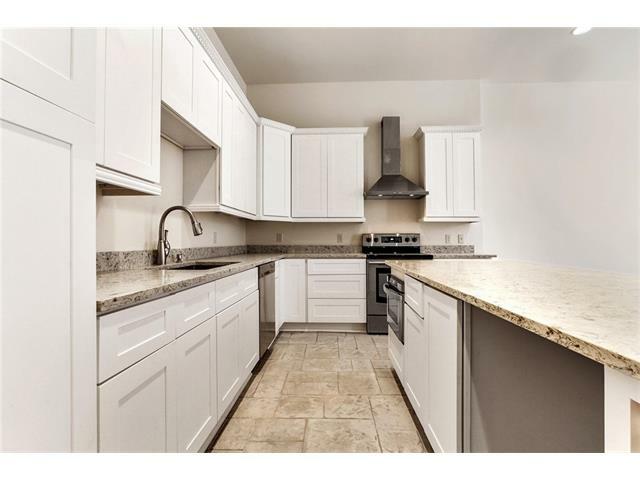 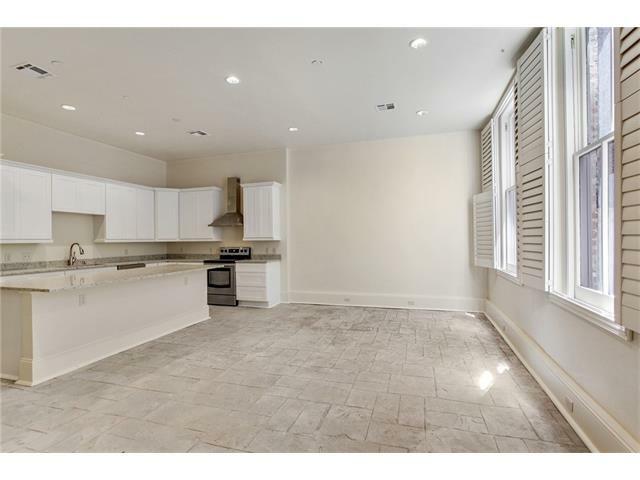 Condo features hardwood floors, marble countertops, plantation shutters, and stainless appliances. 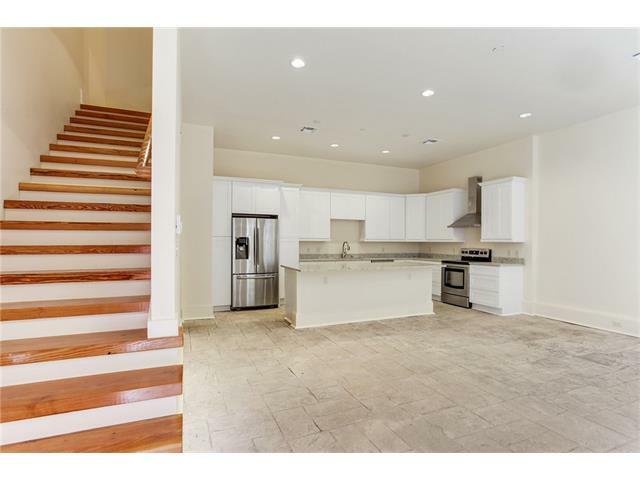 Perfect layout with living downstairs, and spacious bedroom upstairs. 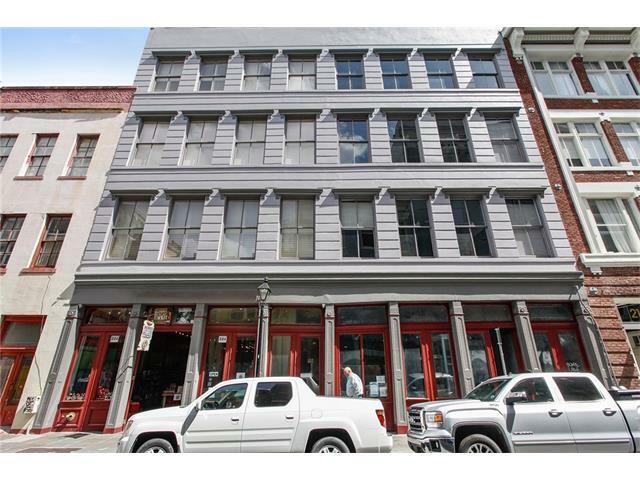 Nearby the wonderful shopping on Royal Street and all the excitement of the French Quarter. 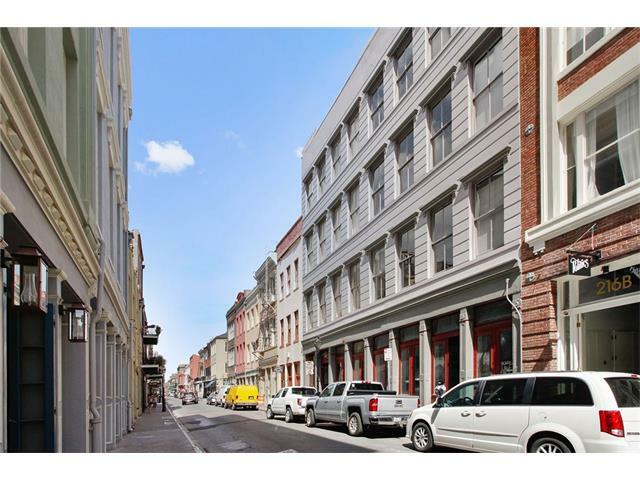 Modern amenities in a historic setting.